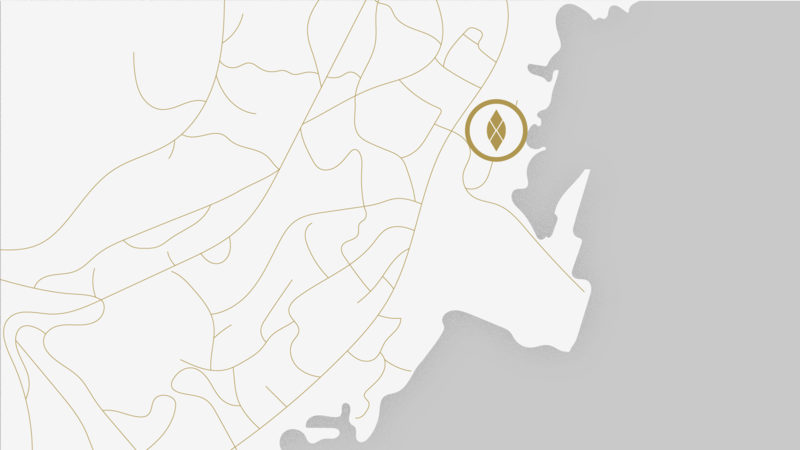 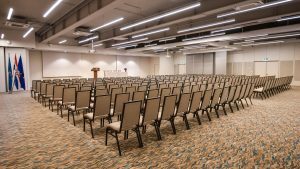 Conference Park 25/7 is spread across three levels with nine meeting halls and the latest facilities. 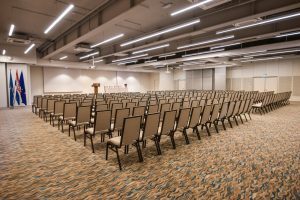 Designed with productivity and innovation in mind, our venue offers a dynamic space for business events, whatever your requirements. 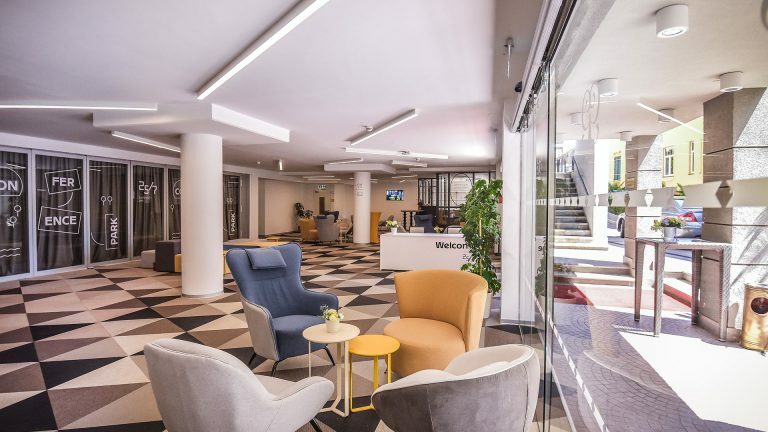 On the Ground Floor, you’ll discover a business café with outdoor access and a layout that’s complementary to exhibitions and conferences in the main hall space. 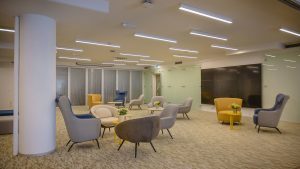 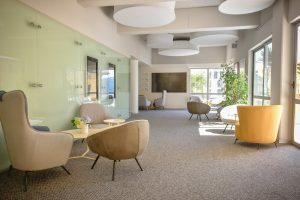 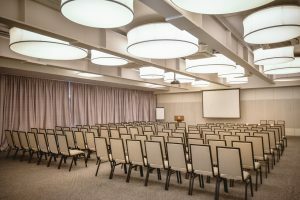 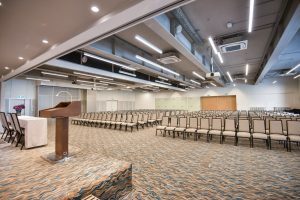 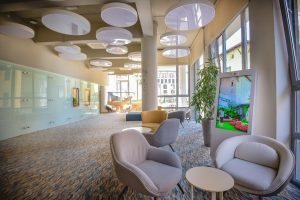 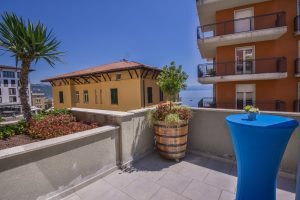 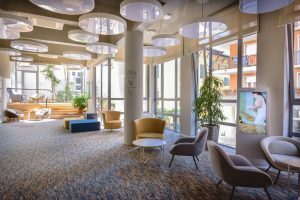 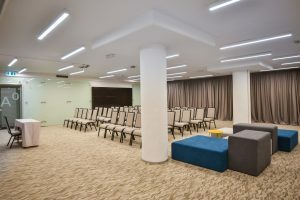 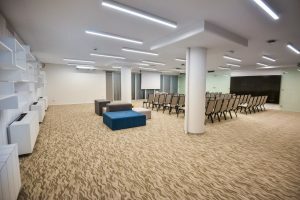 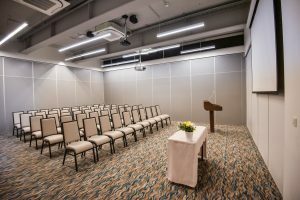 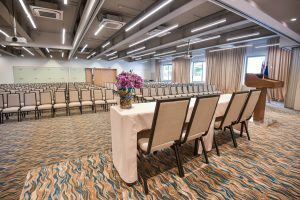 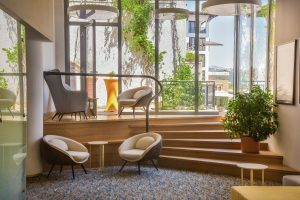 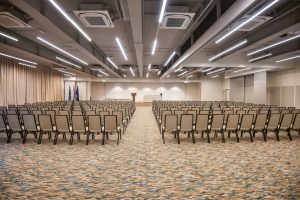 The First Floor features a spacious lobby, a help-yourself-coffee-station and a hall equipped with a stage – well-suited to business events and presentations. 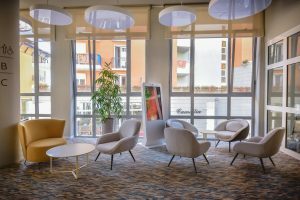 Meanwhile, our Second Floor space is conducive to exhibitions and launches, providing lobby space and a coffee bar.